For me, one of the most important theme of the semester has been the ways in which structures of power and inequality play out, even in death. This should come as no surprise. Power, deployed through assumptions and expectations about gender, class, race and more, shapes most aspects of our lives. It is in no way shocking that it might also shape our deaths. These structures of death and inequality were made visible in a field trip we took today to the Christian Aid Society cemetery. This block of land – carved out of the farm of a local elite in the early 20th century – contains graves that date back to the early 1910s, but is also a still functioning grave yard. 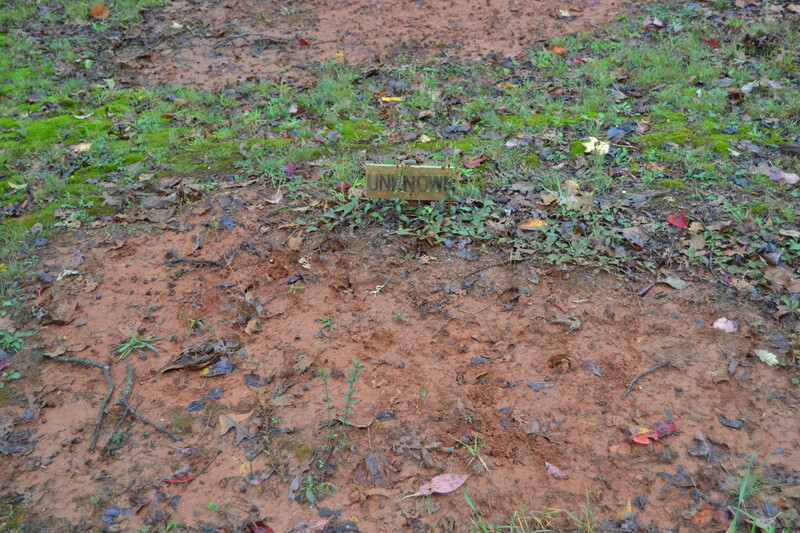 Most of those interred here are African American, and while some worked for the college, it is not official college space. 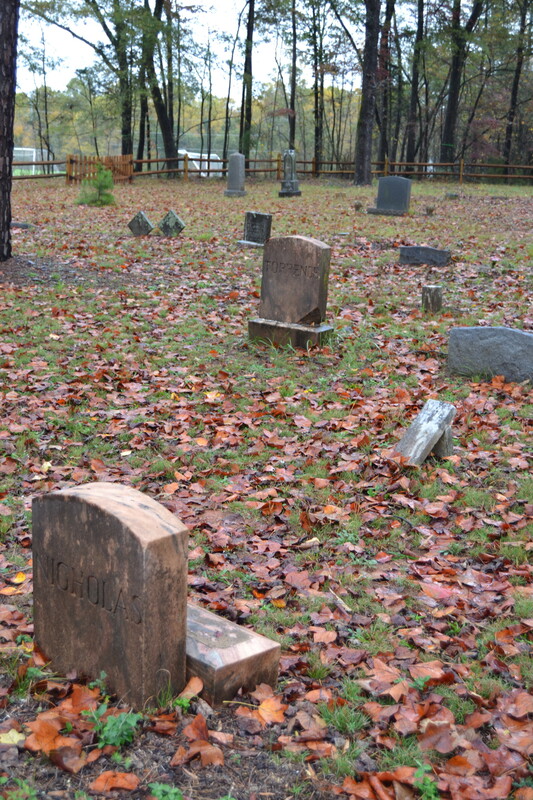 It is an evocative place – the stones are not ordered in neat rows, and more than a few are marked “unknown” or with the small metal plaques that funeral homes leave as temporary stand-ins for gravestones, but which remain the only identifier for years-old graves. 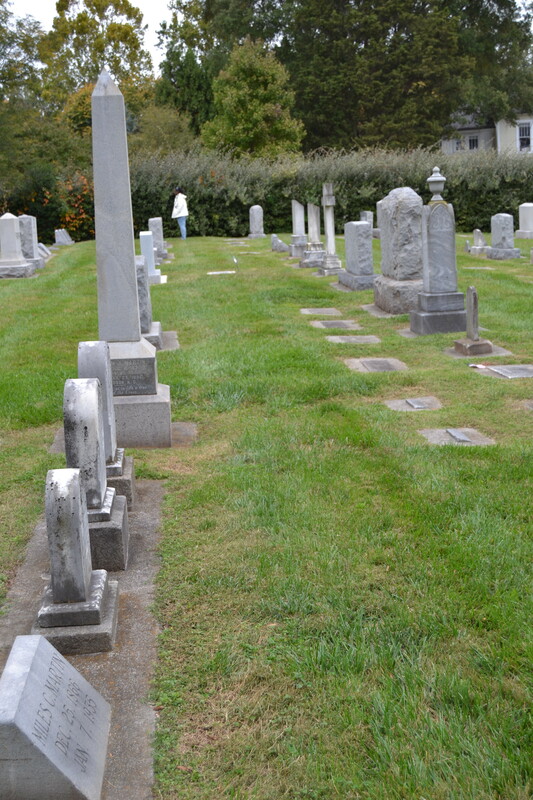 This cemetery stands in marked contrast to the space owned by Davidson College, which is reserved for those affiliated with the College. As a result, without any overt policy of class or racial segregation, it is space in which overwhelmingly white and elite people are interred. While I hope that these students leave the semester with a better grasp of how theory has practical application, with some understanding of what it means to memorialize and learn, I hope that one of the biggest take-homes will be about the ways in which structural inequalities manifest in death and how those inequalities in turn shape the production of historical sources, the curation of archives, the preservation of some materials, and the neglect of others.